You just found your home sweet home! This is the great end unit & move-in ready! Freshly painted & new floors. 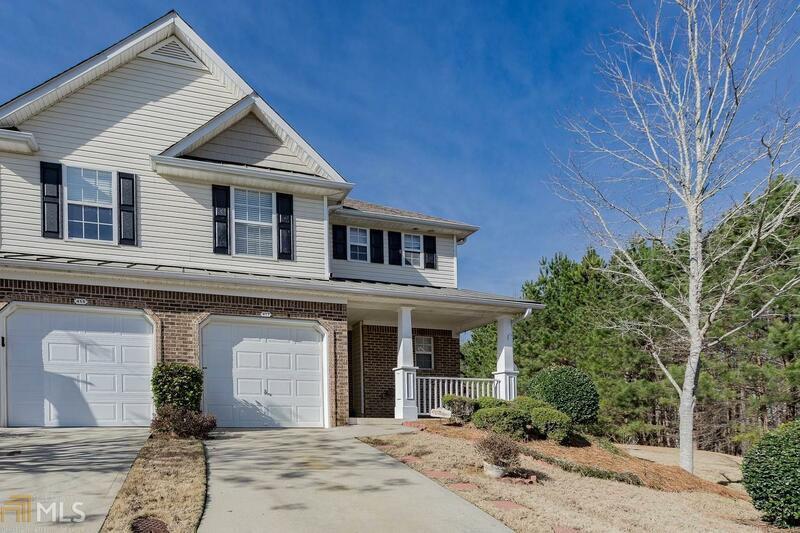 PRIME location by the Outlets, Cotsco, grocery stores & great restaurants, parks, biking trails. Perfect home for empty nesters, first time home buyers, college students & investors. Nestled in a quiet location. Quick access to 575 & super close to Downtown Woodstock; Day & night activities for family & friends gatherings where memories are made. Amphitheater, tons of shops, winery & more. Tour this beautiful home before its gone. Directions: From 575n, Take Exit 11 To Sixes Rd. Turn Right Onto Canton Rd/Hwy 5. After About Half, Turn Left Into Fox Creek Townehomes.